The P775DM3-G is a 17.3" laptop featuring a G-Sync 1080P display, configurable with NVIDIA GTX 1080, 1070 or 1060, up to Intel i7 6700K unlocked CPU, up to 64GB RAM and up to 4 Storage units. Já agora queres que envie já com Dual Boot Windows 10 / Elementary? Já estão de volta do meu? Enviamos amanhã pois hoje com testes e tudo mais já fica um pouco apertado. We know... we have to update the price for all units daily! Our margin is ALWAYS the same, its just the price @ source that changes, probably because of currency. This will probably be my purchase somewhere around December Hopefully you guys have a lil' Holiday discount haha! I have doubts when building this one. I'm not an expert, so I don't know if choosing 2800mhz ram is important or which of the 4 hdd slots would bé better for a RAID ssd setup. 2800mhz would be ideal for overclock, if you dont have plans for much overclock the 2133 will be perfect. Are you doing a SSD for performance? If so, currently you probably will be better with a single SSD NVME like the OCZ options. And what do you think it's better, less ram latency ( lower CL ) or higher frequency (higher mhz ) ? I can't get a clear answer on that. also, i've been reading the laptop details, I see it has 4 RAM slots but i can't tell if it is dual or quad channel RAM ready, I know it depends on the chipset, which is intel 170, right? I'm gonna order a pair of laptops these christmas and i'm pretty sure it will be 2 obsidian, this one and a p6, that's why i'm asking so many questions. 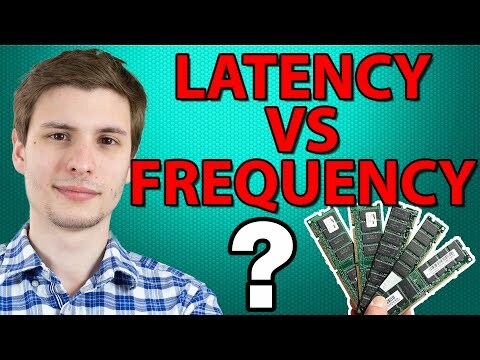 what do you think it's better, less ram latency ( lower CL ) or higher frequency (higher mhz ) ? I can't get a clear answer on that. All current models seem to be Dual Channel. o 17.3”(43.94cm) FHD (1920x1080) 16:9 matte panel - 120hz ? y regalar juego con comprar portatil de 1060 1070 1080? My P775 was doing a strange sound when he goes to play any sound from speakers. It seems like a "click", and i think it was when the "power management" activate them. It's not too loud, but when the general volume it's too low, that noise it's a litle boring. 3. Click on the option "Only Battery". After that, that issue will not appear any more with the laptop connected to AC Power. If you want to solve that issue to battery mode too, you need to disable the "Energy Management" in the same screen described in point 3. What is the model of the screen panel please ? We have the stock 75hz, the 120hz QHD and the 1080p 120hz.